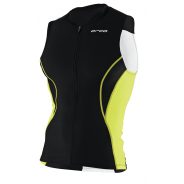 Cuissard de triathlon Orca de la gamme Core Race. 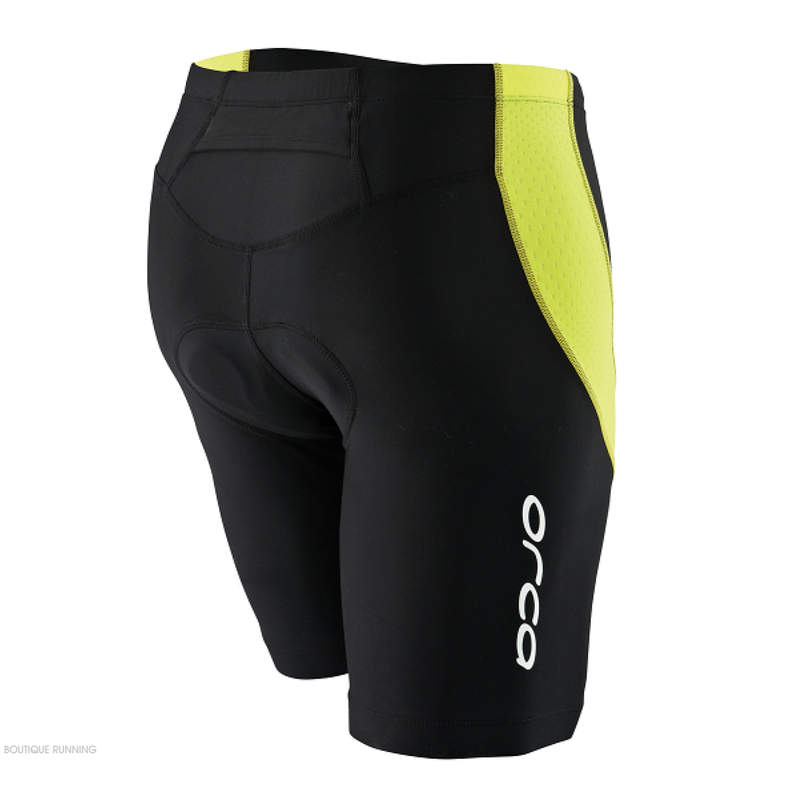 ORCA CORE: Triathlon's most extensive range of apparel, the Orca Core range offers a performance garment for every type of triathlete. Whether you're training or racing, do it in confidence with Orca Core.